A job reference letter is an official document used to assess how qualified an individual is for a certain job position. This assessment is done by varying their personal characteristics, and their ability to perform the job according to its requirements or specifications. A job reference letter is required whenever an applicant seeks admission in institutions such as higher learning institutions or when applying for certain social privileges such as scholarships or grants. The reference letter helps the employer or granter to better understand the applicant from an interested party’s perspective. Therefore, reference letter’s are mostly considered as recommendation letters addressed to employers in favor of a particular applicant. Also large organization’s seeking contracts from governments locally or internationally require reference letters in order to gain the contracts. 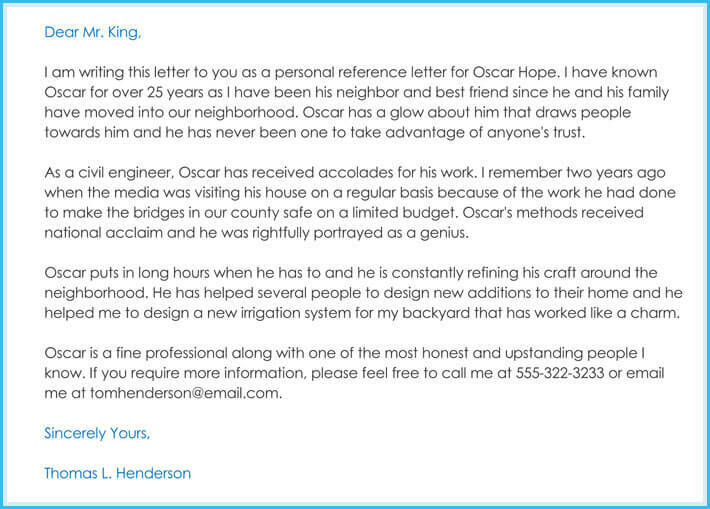 This template is used for a personal reference letter. 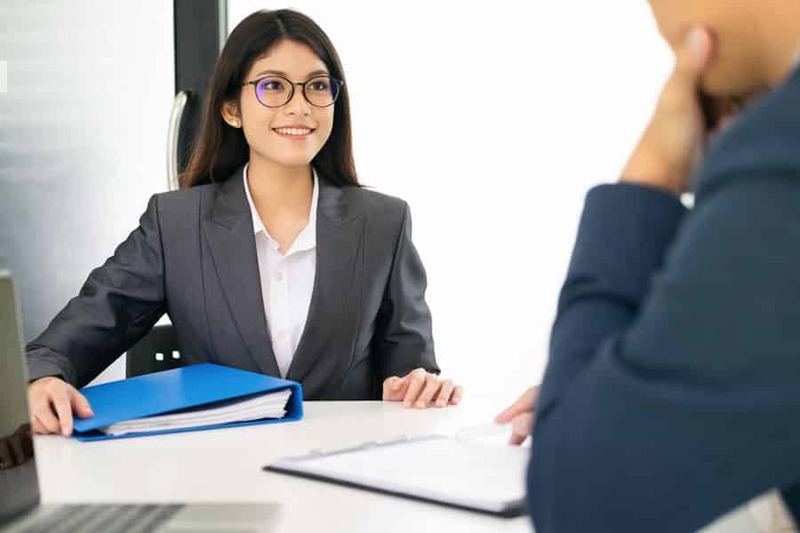 The format is more easygoing since the reference is personal and not professional, and it is written as a detailed, individualized statement on the positive attributes of the prospective employee for the potential employer. This template is used for a job application letter. The format is more formal and detail oriented. It is written with a focus on specific academic achievements as well as impressive career milestones. This template is used for a letter of job reference. The format is more formal, and it is both lengthy and detail oriented. 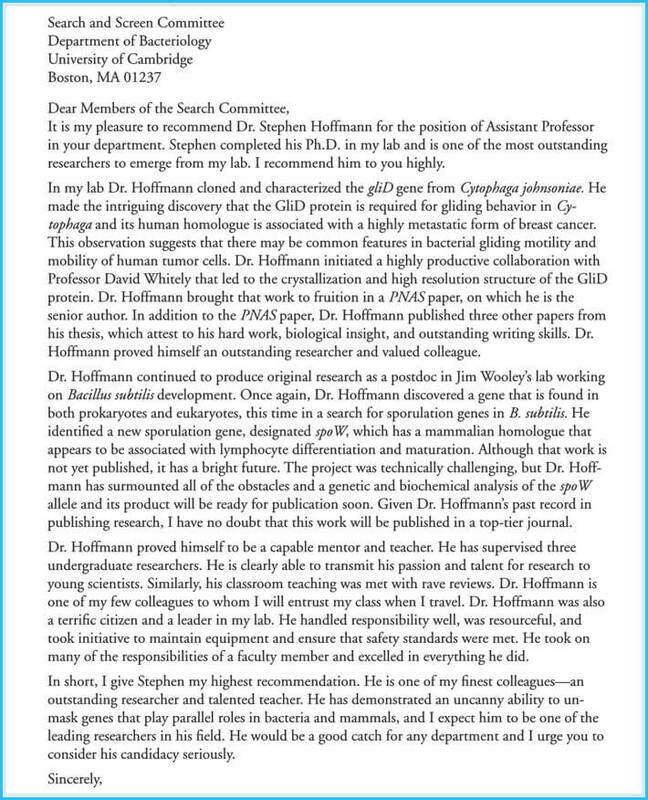 This letter focuses on academic achievements and important career milestones. 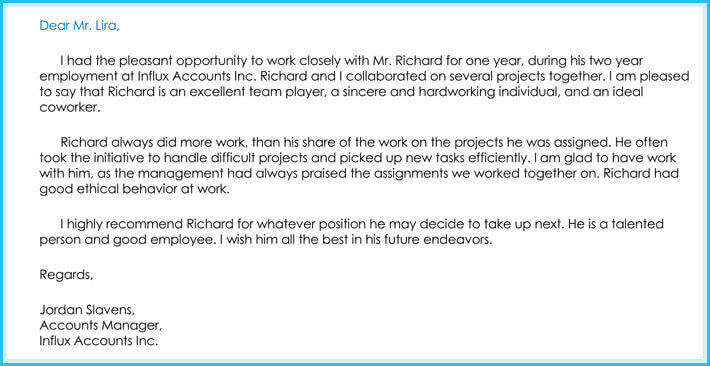 This template is used as a letter of job reference for an accountant. It is formatted from the perspective of a fellow employee, and it describes the applicant’s positive attributes in the workplace. 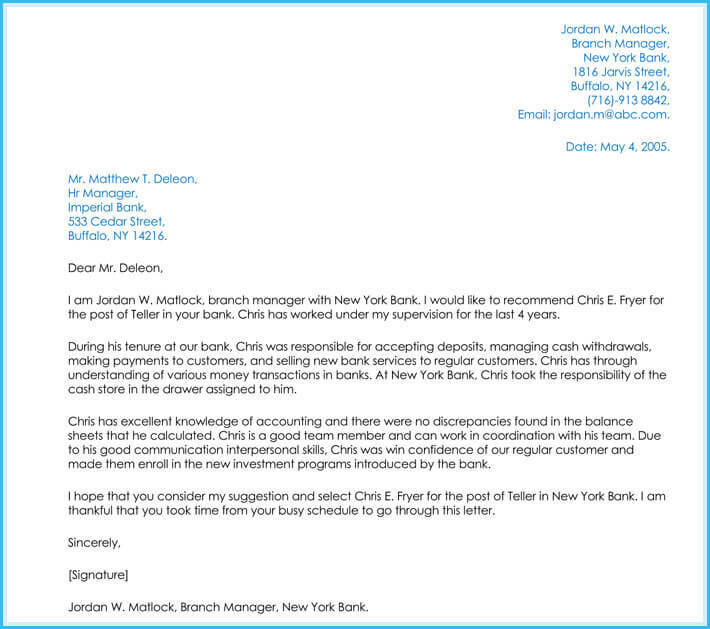 This template is used as a letter of job reference for a bank. 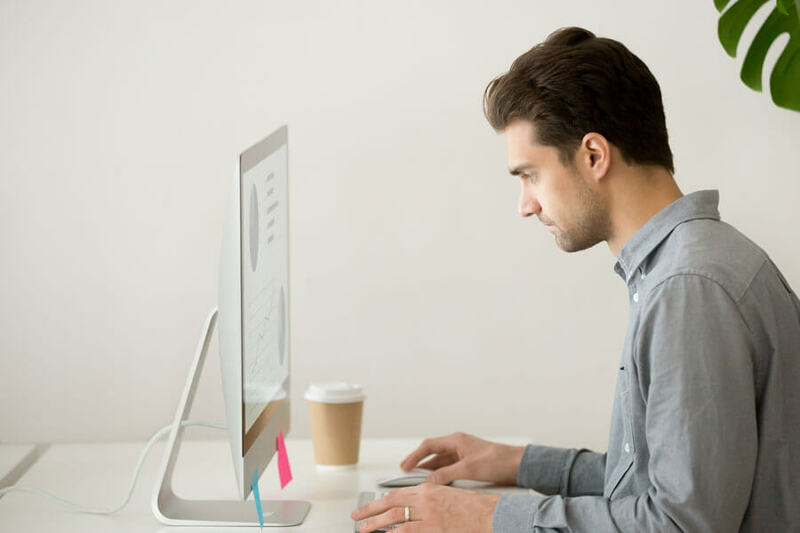 The format is formal, and it is written with a focus on specific career achievements and strong skills that would be an advantage in the prospective position they are applying for. 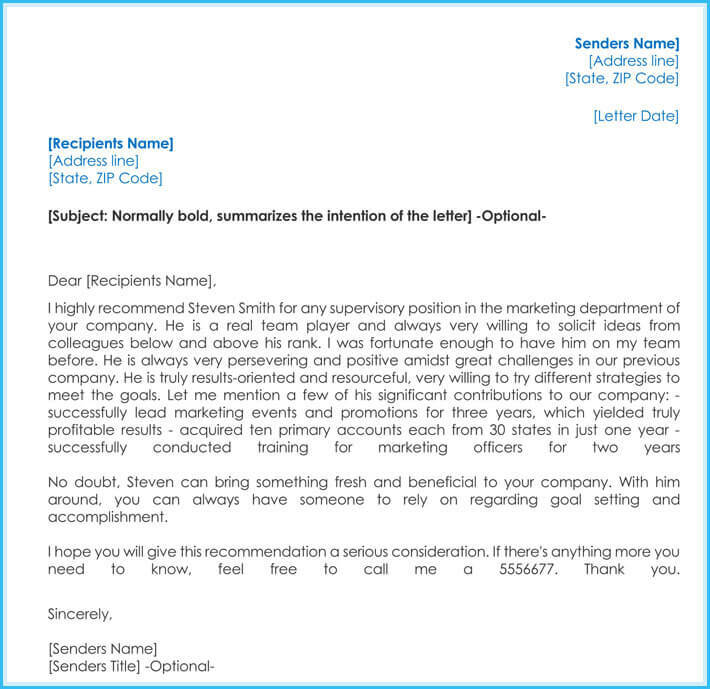 This template is used as a letter of job reference for marketing. 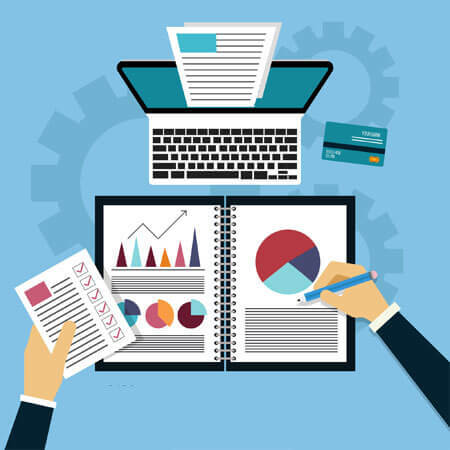 The format is formal, and it is written with a focus on significant achievements within previous company as well as strong skills necessary in this field. 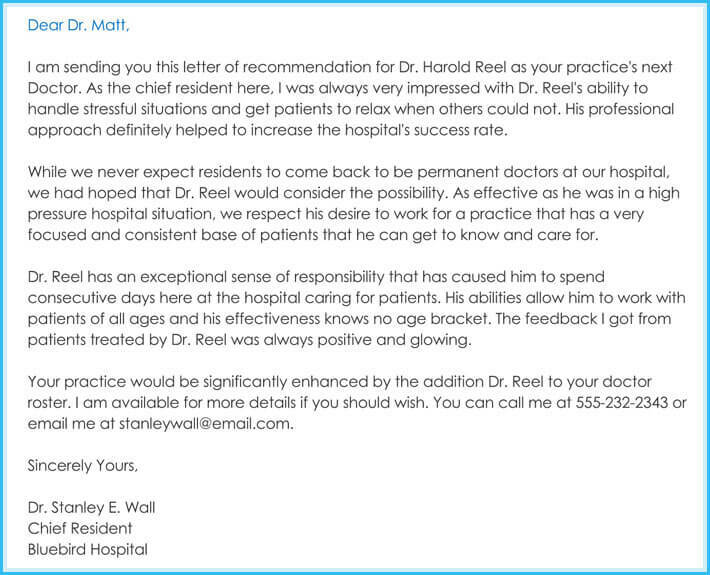 This template is used as a letter of job reference for the medical field. It is written with a focus on the positive attributes necessary to excel as a medical professional and ends with a testament about how the prospective applicant would enhance their future work environments. 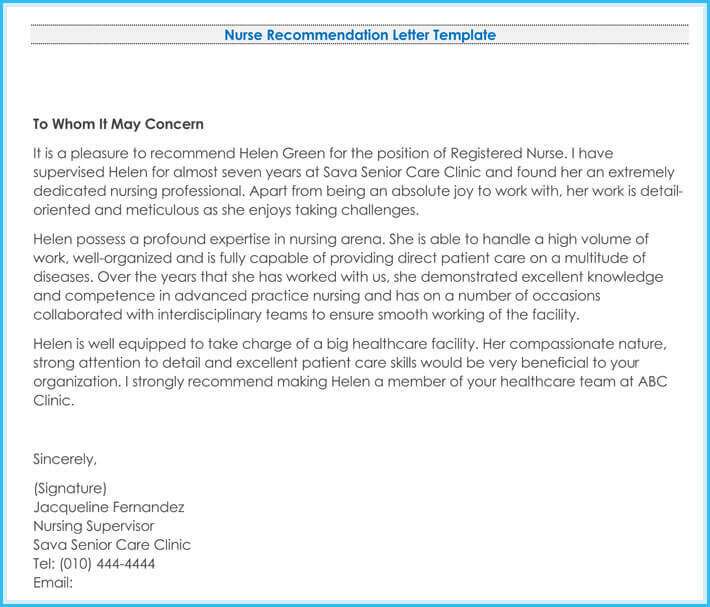 This template is used as a letter of job reference for a nurse. 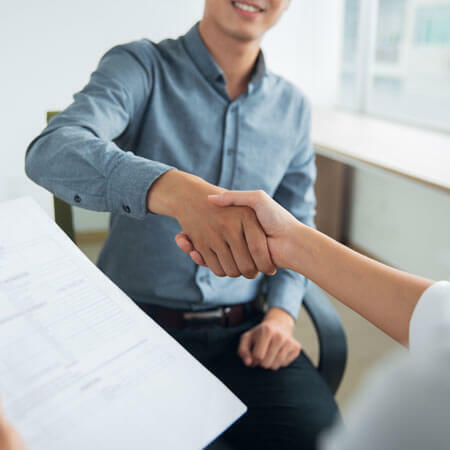 It is written with a focus on strong attributes (like interpersonal skills) and a personal, positive testimony about working directly with the prospective applicant. 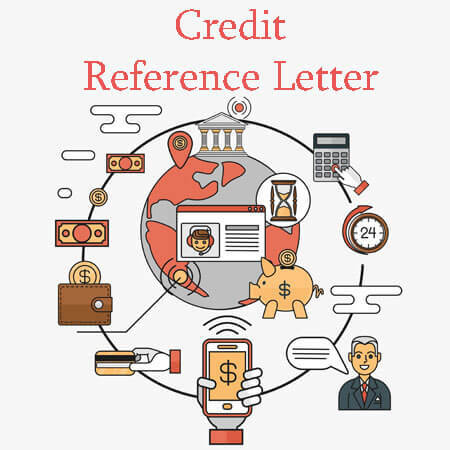 A reference letter consists of two major elements. 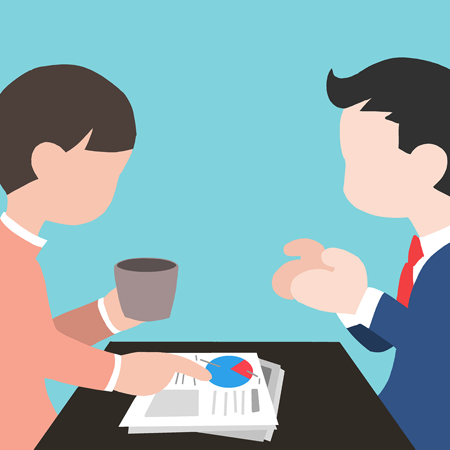 These elements help the employer to better understand the applicant’s potential and suitability characteristics which can influence them to offer the job to the applicant. First, a focus on the applicants qualities such as; their tasks and responsibilities from their previous job or contract, duration of their contract or employment, their position in the previous employment, and the applicants abilities such as their intelligence or creativity levels. In addition, the applicants qualifications, i.e ability to speak in other languages or skills to communicate socially, can help motivate the employer to consider the applicant for the applied position. Secondly, the applicants termination of their previous employment or termination of contract details is an important element in a reference letter. In order to write the most suitable reference letter, it is important to clearly define the applicants qualities and abilities that match the job of interest. The employer will blend the best qualities with the job requirements and therefore it is easier for the applicant with the best attributes to gain the grant, contract or employment. Also, it is important to understand the job requirements before writing the reference letter. 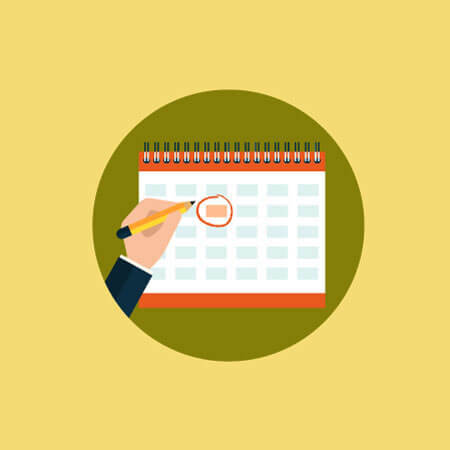 This will prevent Unnecessary information that could be irrelevant to the specific application of interest. 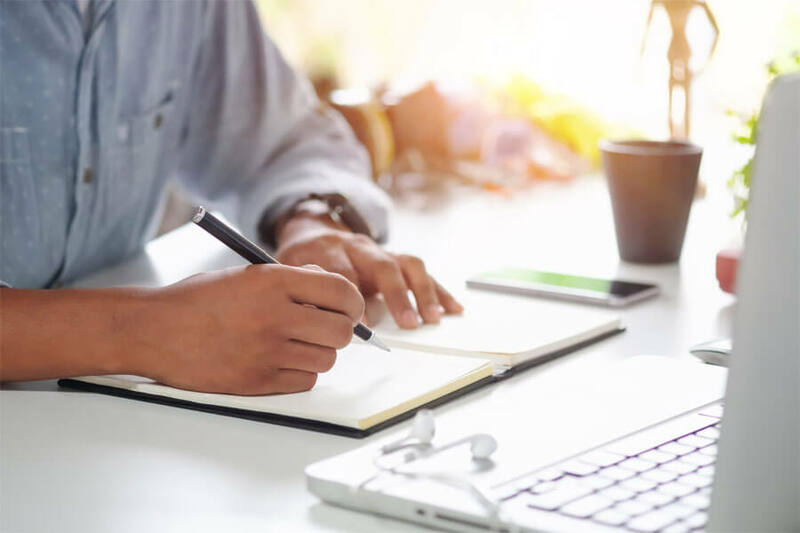 However, using the most suitable template for writing reference letters can be an easier and possibly best option considering the most relevant elements for the reference letter will be covered in the template. 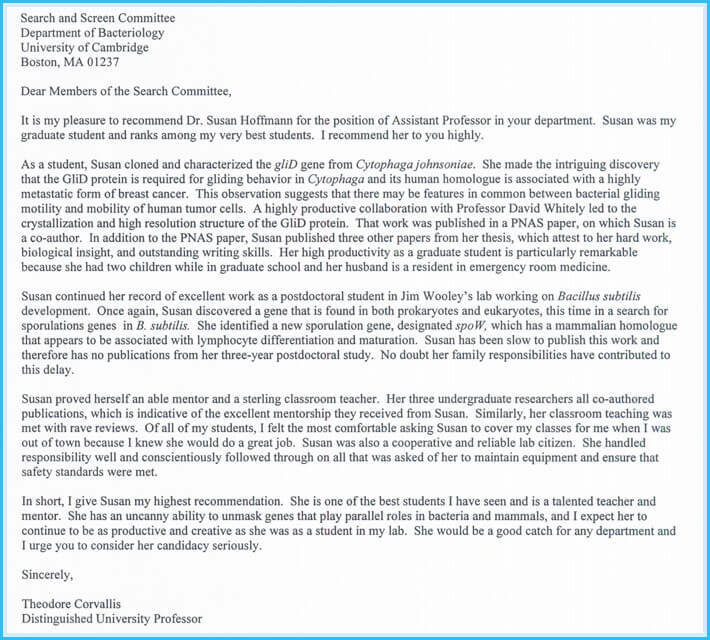 Therefore, on this site we provide reference letter templates that can provide insightful knowledge and information that could guarantee a successful recommendation letter. 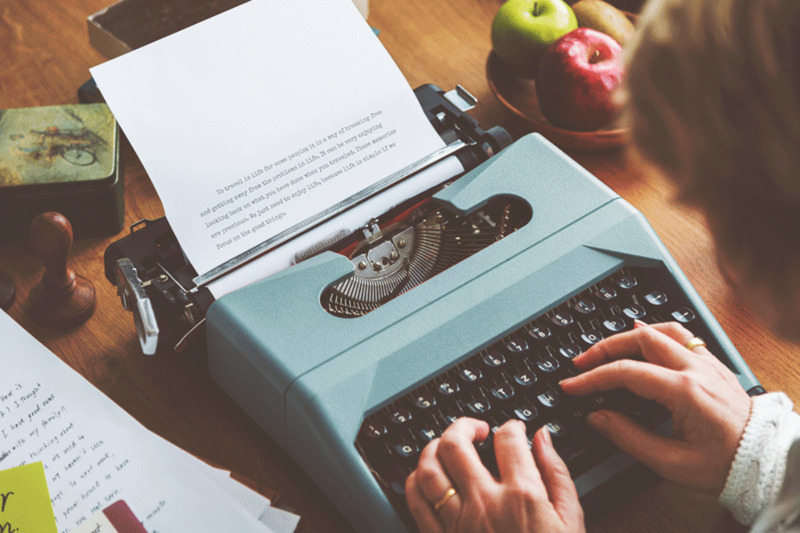 A reference letter is used to access job positions, grants or contacts and it makes the decision easier for the employer or granter to compare qualities using job specifications. 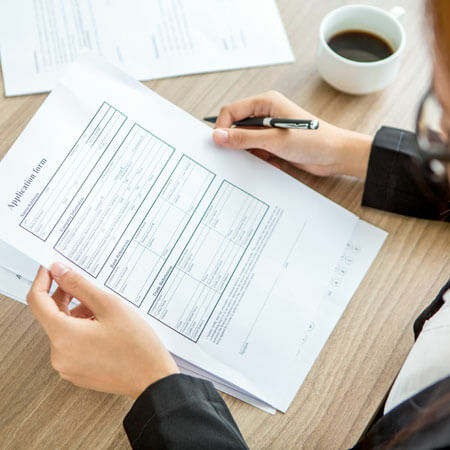 Also, the employer can use the qualities described in the reference letter to match the applicant with a certain job or grant as per their jobs requirements. Therefore, understanding the job specifications, matching these specifications with appropriate applicant skills can guarantee a successful commendation for the job or grant.